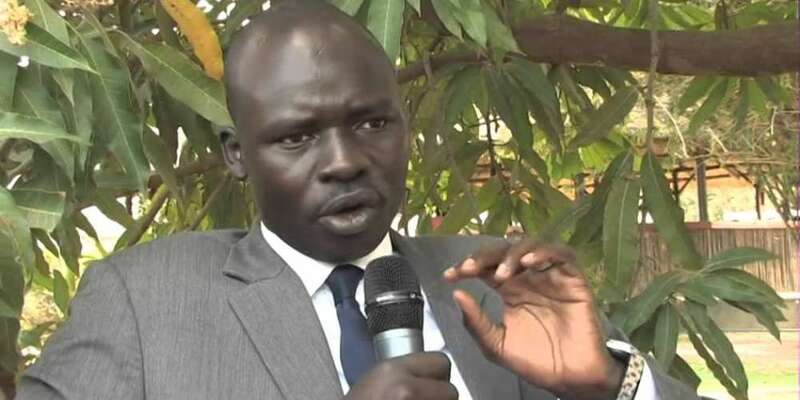 Juba – The peace activist Peter Biar Ajak ,businessman Kerbino Wol and six other detainees are scheduled to make an appearance in high court on Thursday in Juba for the first time. Biar, a critic of both the government and opposition groups, businessman Kerbino Wol Agok were both arrested by National Security Service since 2018 respectively. Both are facing treason charges.They will be charged under Section 65 (concealing treason), Section 67 (insurgency, banditry, sabotage and or terrorism)and 73 (concealment and failure to report). Biar faces an additional charge of communicating false news prejudicial to South Sudan under Section 75. South Sudan Civil Society Forum (SSCSF), a coalition of several civil society groups, confirmed that the detainees will appear in court. They urged the country’s judiciary to allow public access to the court proceedings. “We believe that public scrutiny is critical to ensure conformity of the trial with the South Sudan constitution and with international human rights standards,” partly reads the statement on Wednesday. 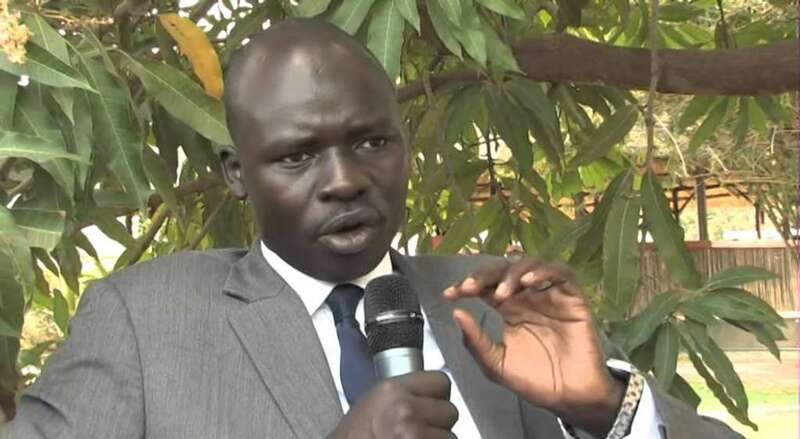 Of recently, South Sudan government was summoned to appear before the East African Court of Justice (EACJ) in a case where it is accused of arbitrary detention of businessman Kerbino Wol. Earlier this month, the Catholic Bishops in South Sudan also urged President Kiir to release all detainees for confidence building purposes. In September 2018, president Kiir and several opposition groups, including main opposition leader Dr. Riek Machar, promising to end the five years conflict that has killed hundreds of thousands people and displaced 4.5 million people from their homes. 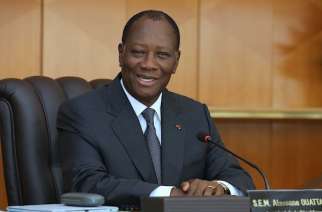 Under six months old revitalized peace deal, says that all the political detainees must be release from both sides. 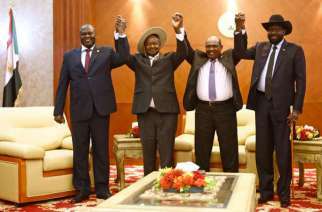 Both president Kiir and designated first vice president Riek Machar has released numerous of political detainees since last year. 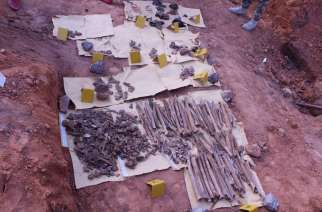 They had remained in detention without charges until they are now allegedly charged for offences unrelated to their initial arrests.